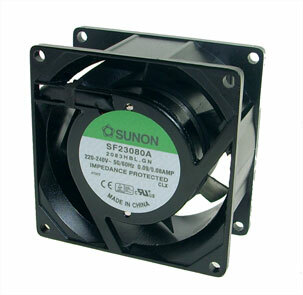 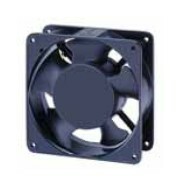 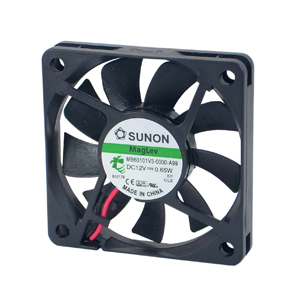 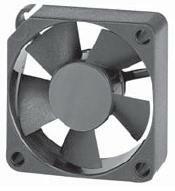 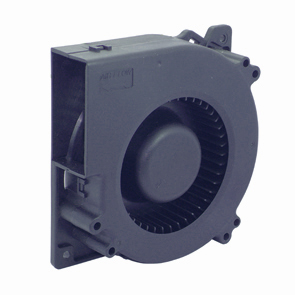 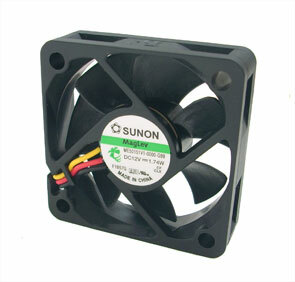 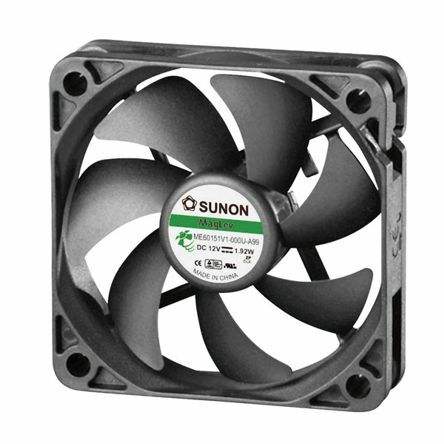 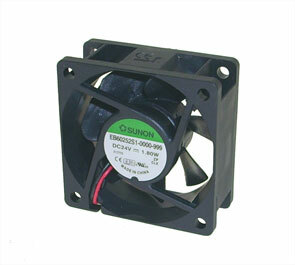 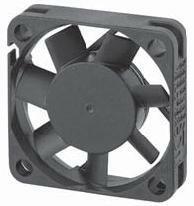 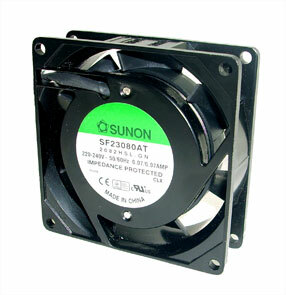 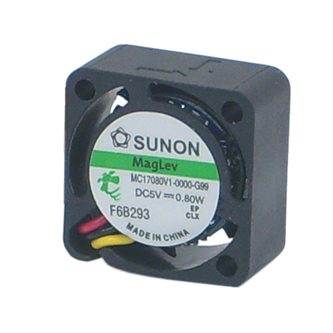 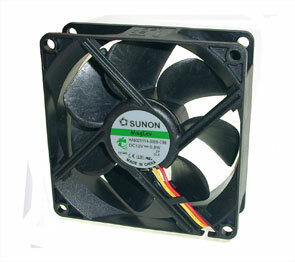 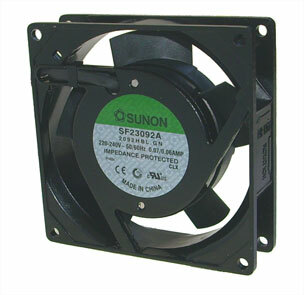 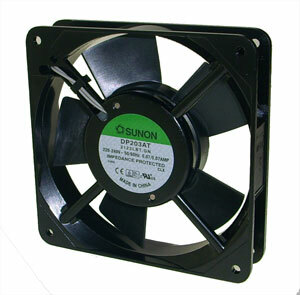 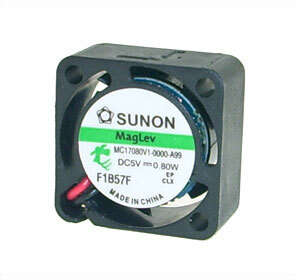 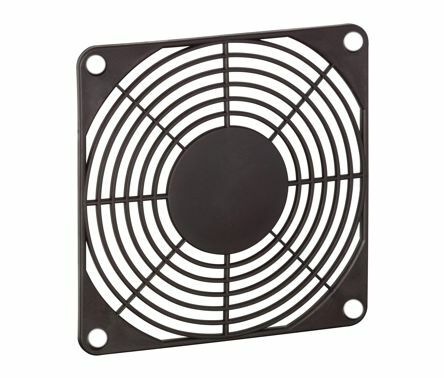 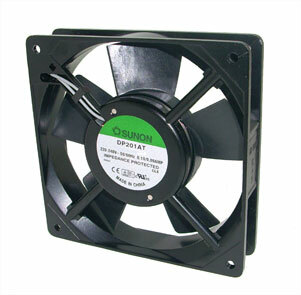 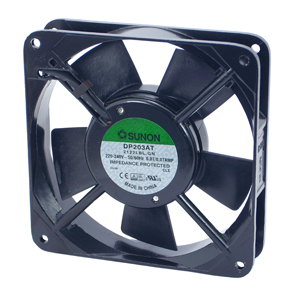 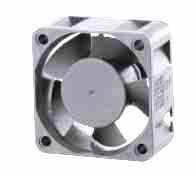 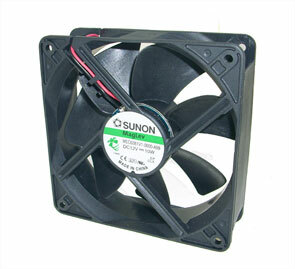 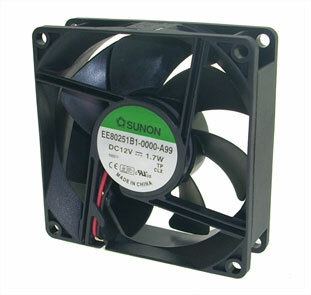 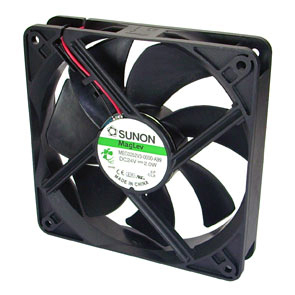 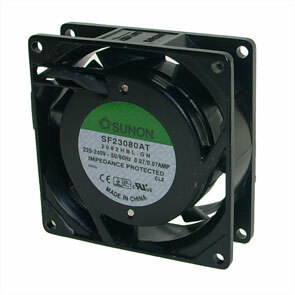 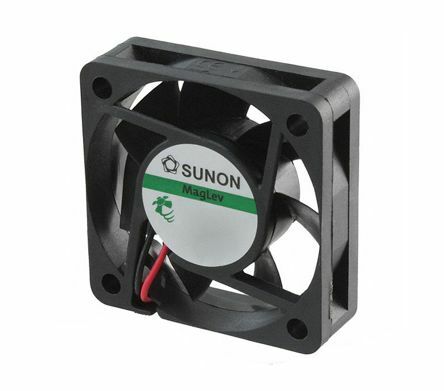 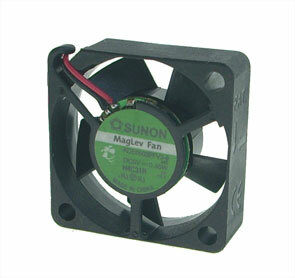 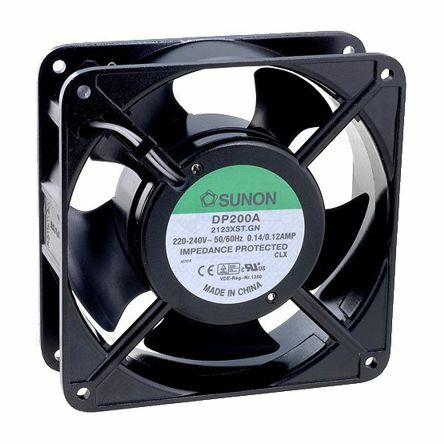 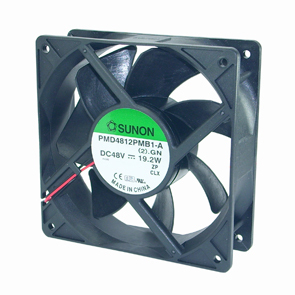 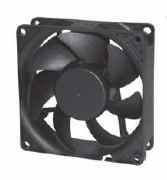 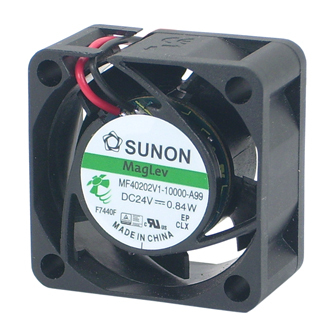 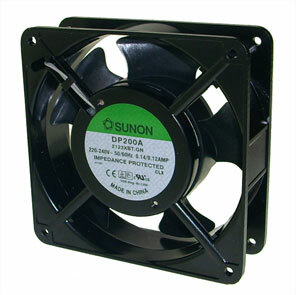 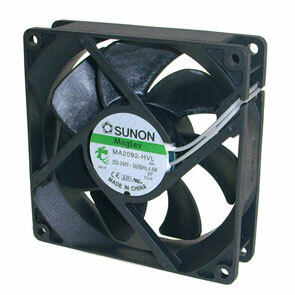 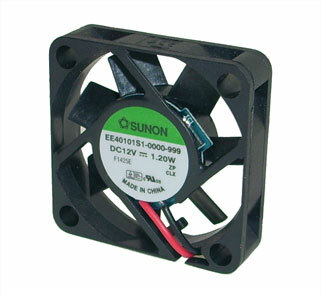 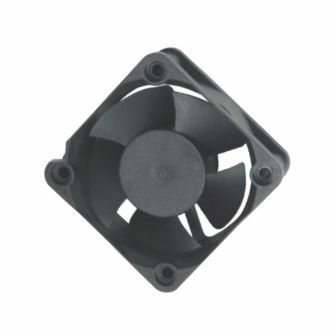 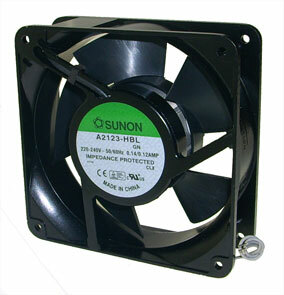 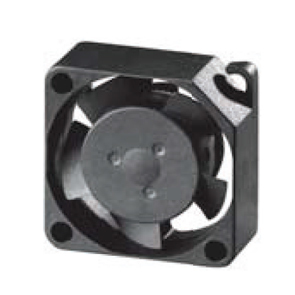 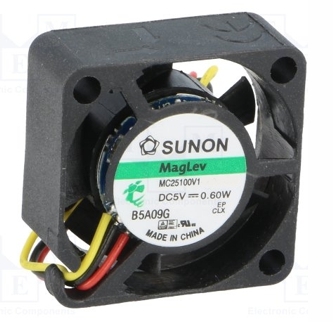 COOLING FAN 120sqx38 SLEEVE 220V 95CFM TERM. 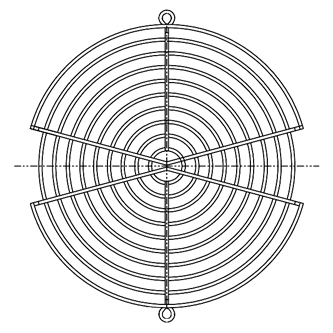 444dBA. 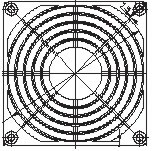 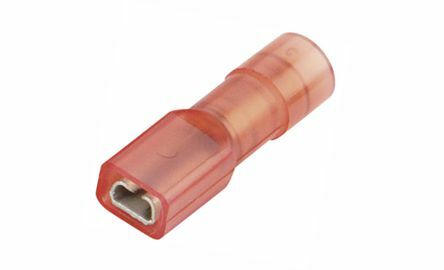 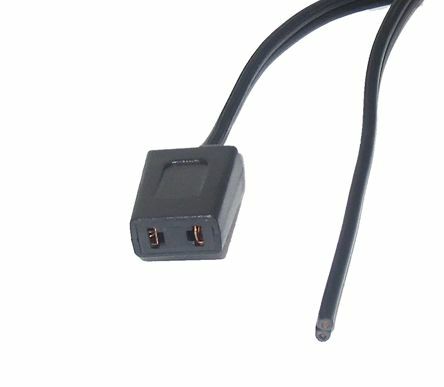 WITH PUSH-ON / SOLDER TERMINALS.